White To Gray is the project of Charlie Gray. 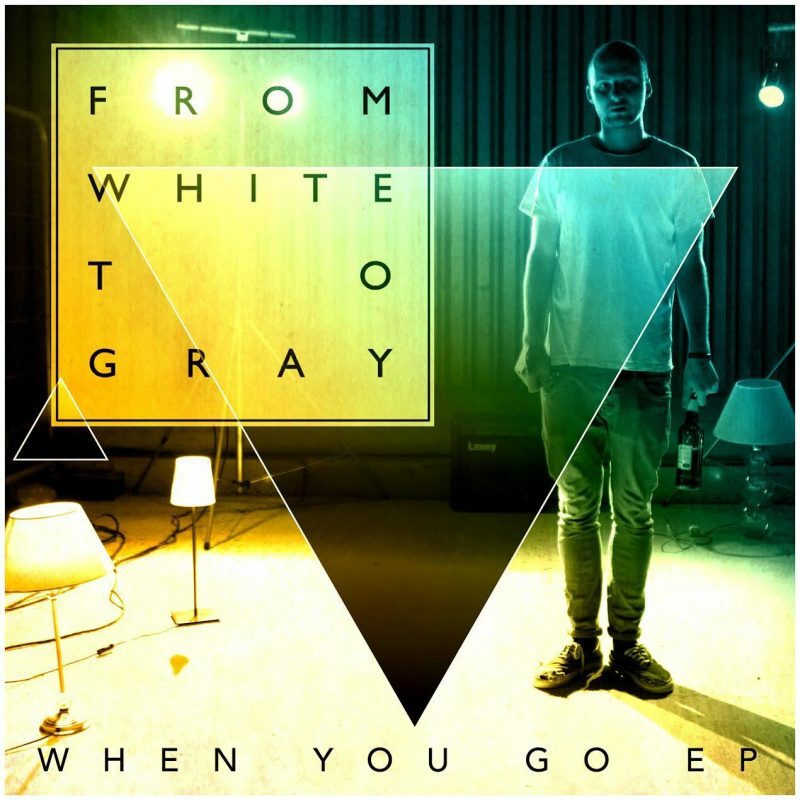 His ‘When You Go’ EP offers an array of cleverly packed beats with smooth grooves, retro riffs, and soul-enhancing vocals. Charlie has put together a pretty special playlist for us, listen below. I have been a huge fan of Sampha ever since his work with SBTRKT. I’ve been awaiting his first solo record for sometime now and after hearing this track from it I am sure it will be one of the best records of 2017. The sound he is creating by combining his voice and piano parts with his own unique production style is for me the most exciting and innovative thing happening in pop music today. Great funky, psychedelic record, awesome vocals and electronic instrumentation. So much sole in this tune. Love the delivery of the vocal and laid back rhythm section. Only recently discovered this gem. Everything I hear by Grace Jones is always gold and this one certainly follows suit. So much energy especially towards the end of the track, great cover. Piano and vocals are on point in this track, so much groove. I think it’s great when artists don’t conform to typical pop or electronic structures. This tracks a great example of how you can make a beautiful piece of music by thinking outside of the box. Tycho’s ‘Past Is Prologue’ record was a huge part of my life when it was released. This track from his new album proves in my opinion that he is still one of the most forward thinking producers around today. I discovered ‘Awesome Tapas From Africa’ a while back and have been delving through all of the fantastic artists he has re-discovered ever since. This ones one of my favourite tracks he has been apart of. The vocals are so strong and the story of the origin of the track makes every listen all the more enjoyable.